One month after the Consumer Electronics Show (CES) and the product development industry is still charged by the products and technology unveiled at the annual innovation wonderland. Over 3600 companies attended, many of which used the show as a platform to unveil their new products for the coming year. Other companies showcased prototype concepts in hopes of gaining enough visibility and public interest to turn them into a reality. The following list features some of the most talked about and interesting products that debuted at CES 2016. To be clear, this list barely scratches the surface of the innovative concepts and products that appeared at the show. It will give you a glimpse at a few of the gadgets and gizmos that may impact the world of product development. At long last, virtual reality (VR) is becoming an actual reality. The following products made a splash at CES proving that VR is not a sci-fi dream. What: VR goggles in a headset that produce a 3-D experience for gaming, watching movies and more. Claim to Fame: After generating anticipation from its 2012 Kickstarter campaign, the Rift is finally being released. 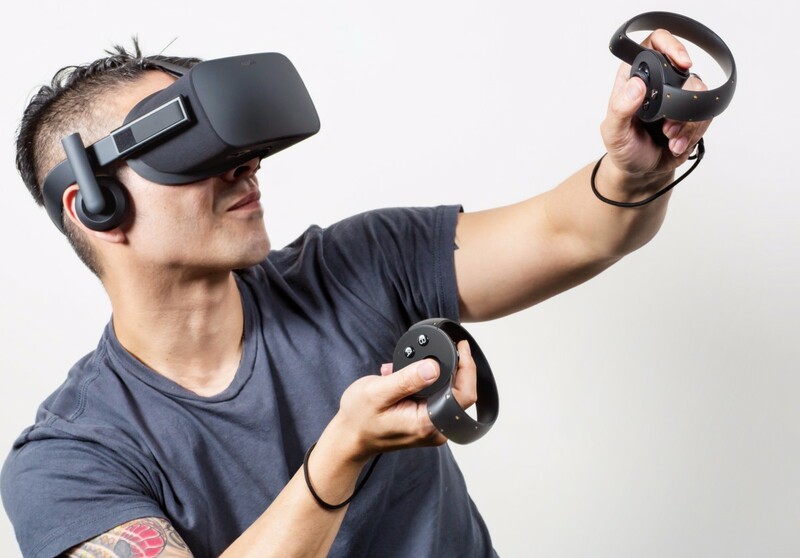 You can purchase the Rift for a meager $600. Shipping starts March 28. Fun Fact: The Oculus Rift is owned by Facebook (purchased for a whopping $2 billion). Question: How will Facebook use VR to enhance social media? 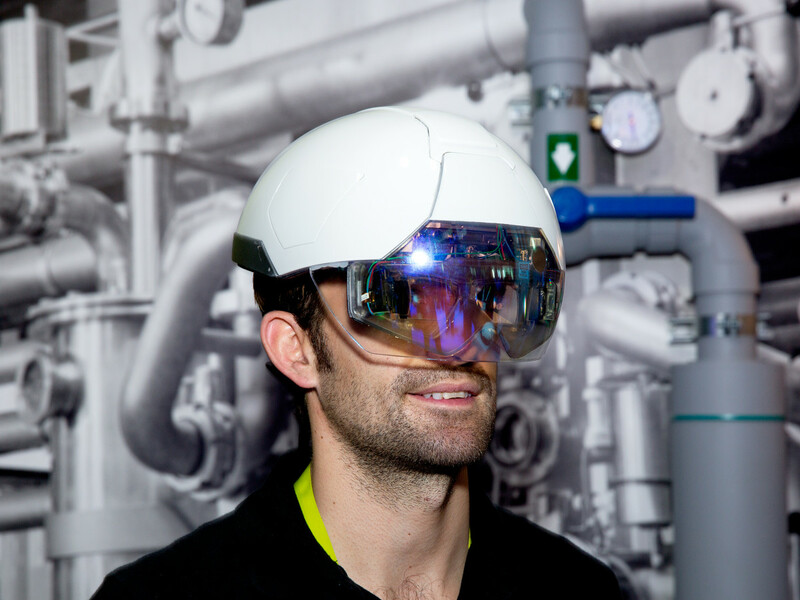 What: The Augmented reality (AR) hardhat is designed for construction, manufacturing and other industrial applications. It gives actionable data and expertise to industrial workers based on their environment and real-time needs. Claim to Fame: The smart helmet is designed to be customizable for specific industrial situations. The device takes relevant data and overlays it on what the user is actually seeing. It’s being released this year and is currently in testing with Fortune 500 companies. Fun Fact: The Daqri smart helmet uses an Intel Core m7 processor. Question: What are other VR/AR applications for the industrial sector? What: The 50 year old classic camera is back and even better! The upgraded version of the legendary movie camera comes with digital functionality and accolades from famous filmmakers. 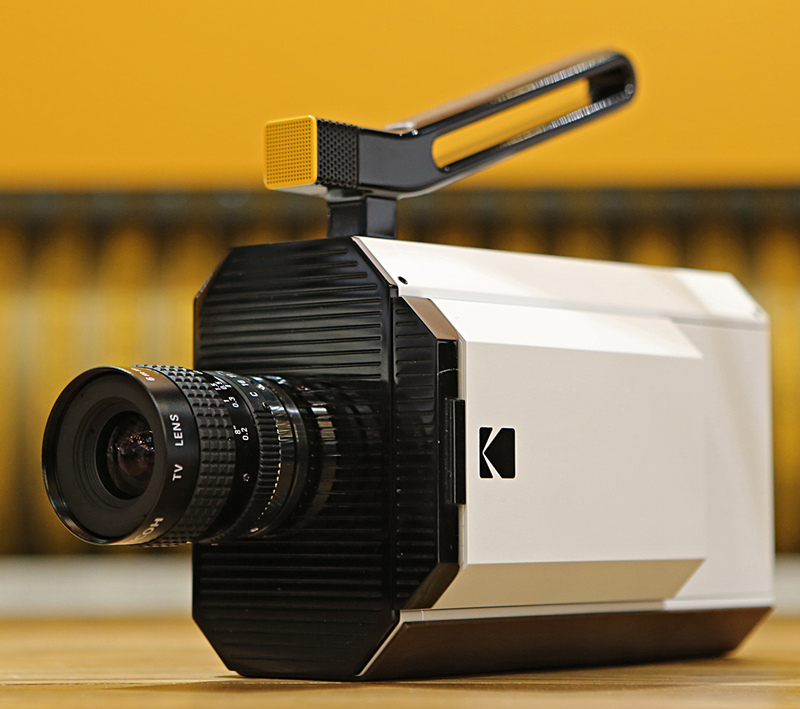 Claim to Fame: The camera echoes the design of the original Super 8 camera from 1965. It uses 8mm film (remember that?). The upgraded Super 8 unites digital with analog – a dream come true for filmmakers. Fun Fact: The new Super 8 has support from legendary filmmakers like Steven Spielberg, Quentin Tarantino and Steve McQueen. What: In the dark ages, before digital photography and cellphone cameras, it could take weeks to see your pics. Polaroid gave us an instant-printing camera and in doing so, instant gratification. 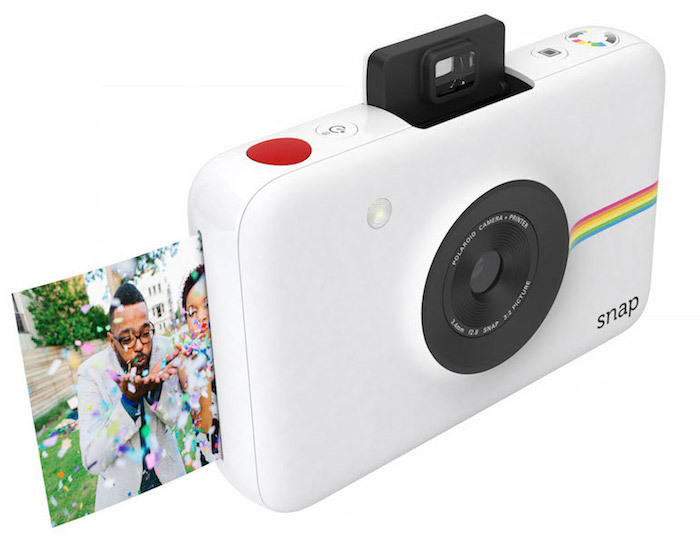 The Polaroid Snap gives us instant printing and digital photography. Claim to Fame: The Snap lets users choose from multiple color modes: normal, black and white and sepia. The camera stores up to 32 gigabytes and captures details with 10 megapixels. It’s available for $99. Fun Fact: The Snap doesn’t require ink cartridges or ribbons. Question: Do we still get to “shake it like a Polaroid picture”? What: Some call them record players; some call them turntables (there’s actually a difference). No matter what you call these audio players, this is the new way to listen to vinyl. 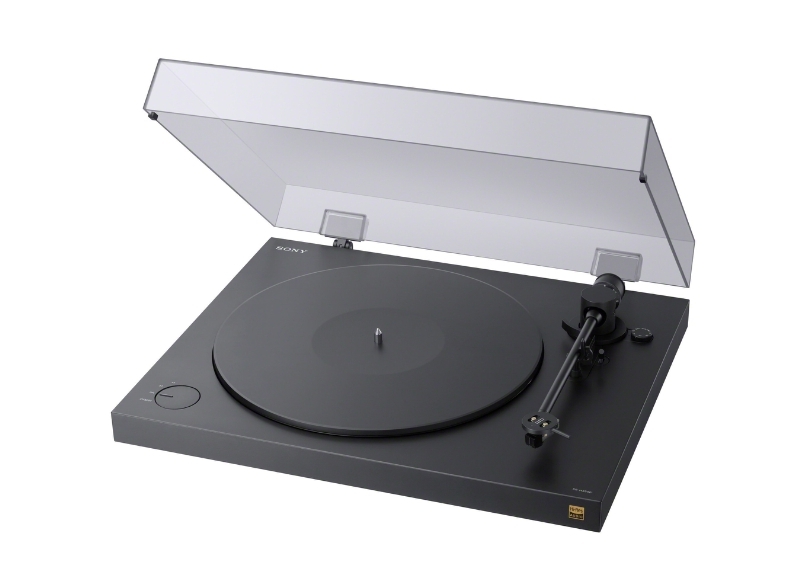 Claim to Fame: Sony’s PS-HX500 allows audiophiles to listen to their vinyl collections in high-resolution audio. Added bonus: You can convert records into digital audio files. Fun Fact: The Sony website recommends you use the PS-HX500 with their latest Walkman (another upgraded classic). Question: Can we go from digital to vinyl? 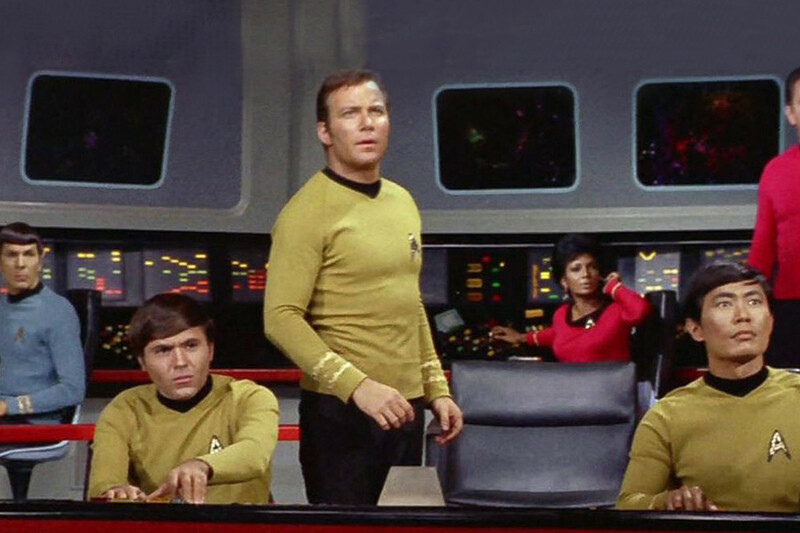 Wearables were all the rage in 2014 and 2015. CES 2016 showed us that the trend of fitness wearables is not going away. 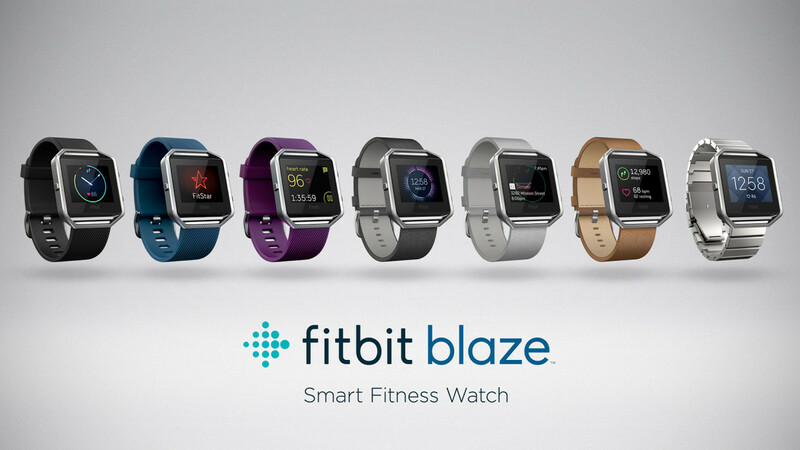 What: The market-leader, Fitbit, has come out with a watch! Claim to Fame: The Blaze lets users track activity, monitor heart rate, check the time and receive some push notifications. It features GPS, on-screen workouts and a variety of band options. Fun Fact: The Blaze has a five day battery life. Question: Is wearable technology a precursor to implanted chips? What: Smart workout shoes that track and store workout information including time, date, duration and distance. 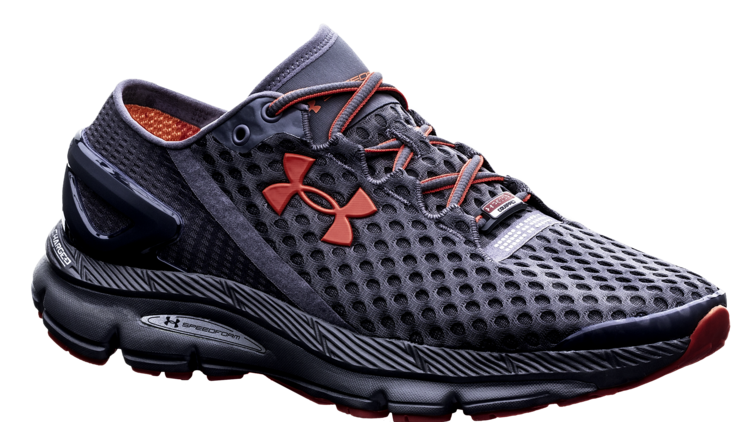 They are part of Under Armour’s connected products portfolio. Claim to Fame: A smart shoe that stores up to five workout sessions before data has to be uploaded to another device. Fun Fact: The app will alert you when new shoes are needed. Question: How about a smart bow-tie that helps users tie it properly? Unmanned aerial vehicles (drones) began in 1849 when Austria sent unmanned balloons filled with bombs to attack Venice. Until recent decades, major drone innovation has primarily been the business of global militaries. Today, drones have captured consumer interest and we see the sky’s not the limit when it comes to drone applications. 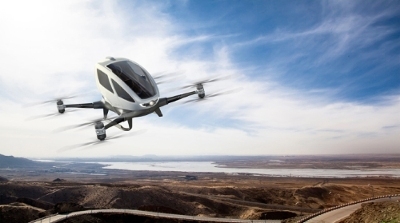 What: An autonomous passenger drone that carries one person. Claim to Fame: It’s the world’s first passenger drone. Fun Fact: The EHANG 184 can carry up to 260 pounds, has a 23 minute battery life and can reach up to 11,000 feet. Question: What type of air traffic control will be needed? What: Not since the Fruit Roll-Up have we seen such a wonderful use of roll-up technology. Finally, a TV that can roll up into a cylinder! 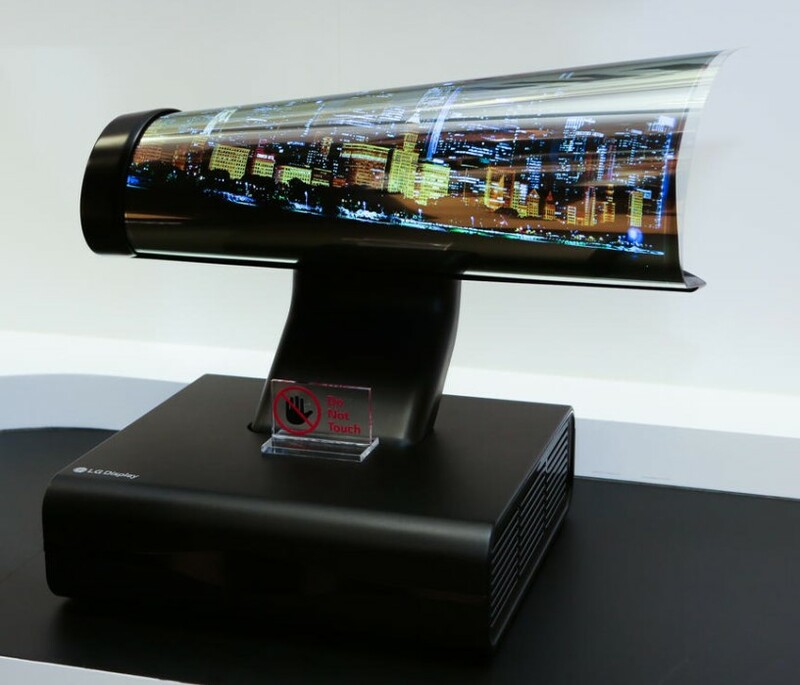 Claim to Fame: The LG Roll-Up OLED TV features a thin screen mounted onto a plastic sheet. The innovation was only seen by select journalists at CES; we’ll take their word for it. Question: How will this technology impact other devices with monitors? What: A 3-D printer that turns coffee beverages into art. Designed to be used at cafes by a trained barista. Claim to Fame: The Ripple Maker prints foam images. Choose from an image library or print custom designs. The Coffee Ripples app allows customers to create their own designs and connects over WiFi to the Ripple Maker for personalized creations. Fun Fact: The Ripple Maker is powered by 3-D printing and inkjet technology. The foam art takes only ten seconds to produce. Question: Can we apply this technology to other foamy beverages? Can we finally have our faces in the foam of a Guinness? Obviously, our CES favorite speaks to our inner nerds. 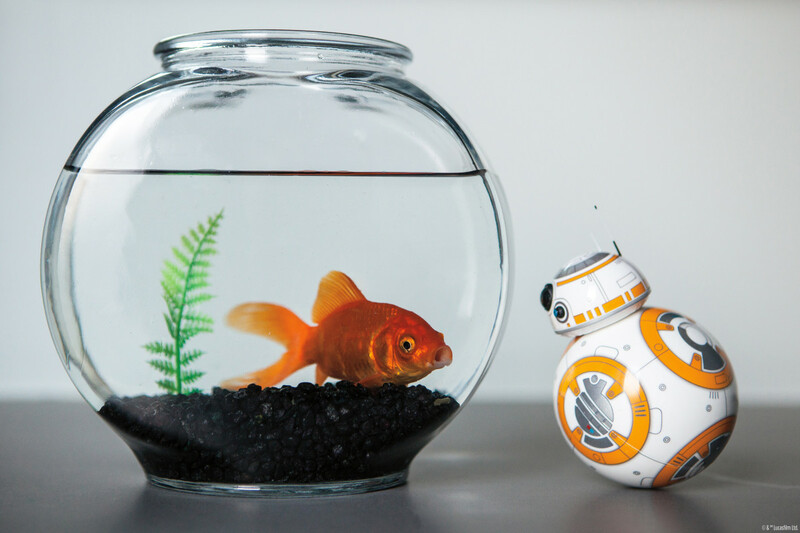 A connected toy that combines advanced technology with Star Wars? Yes, please. What: The smartphone controlled droid is already on the market. The soon-to-be-released Force Band is a wrist band accessory that allows users to drive the toy with hand gestures. Claim to Fame: One number greater than bb7 and controlled by The Force! Fun Fact: Since it’s connected, the toy robot can evolve. Users don’t need to upgrade the toy; they just have to upgrade the apps. Question: Who will buy us one?